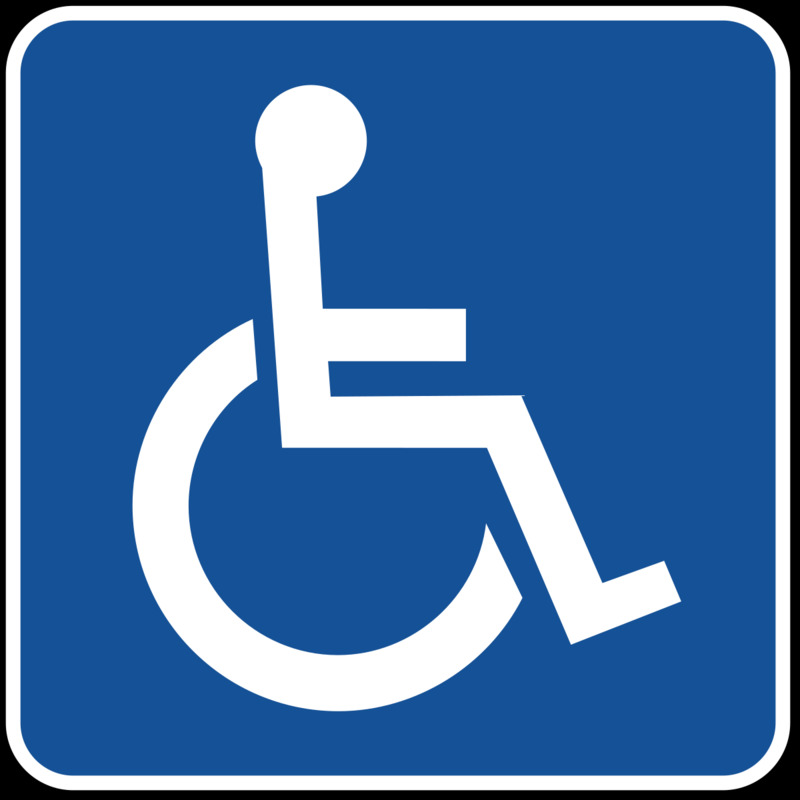 New buildings and major roadworks being done across the island are to be made with ramps to afford wheelchair access for wheelchair-bound members the disabled community as part of the Jamaica Labour Party (JLP) Government thrust to develop a more inclusive society. 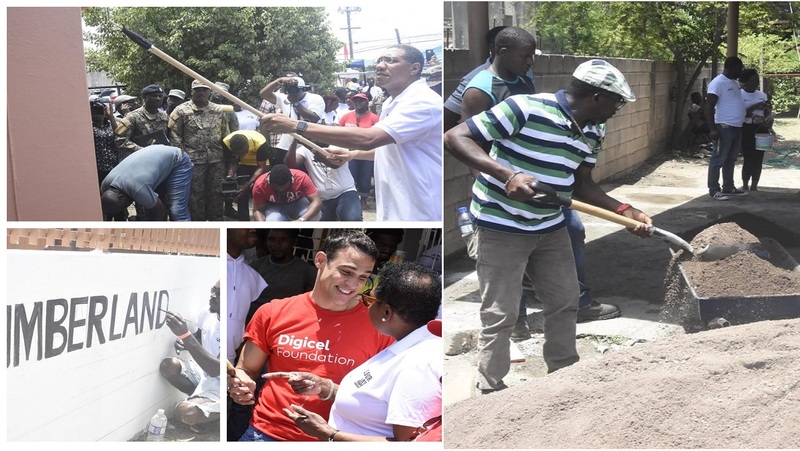 According to Prime Minister Andrew Holness, who was speaking at the national Labour Day project at the Cumberland Road Health Clinic in Spanish Town, St Catherine, the new building codes in place should ensure that new buildings and those being retrofitted and upgraded, are fitted with ramps. In respect of roads, he said he has also given a directive to the National Works Agency (NWA) that all new thoroughfares that are being done, must include access via ramps for members of the disabled community. Holness said the moves will help the disabled to be better able to access many of the services that the country offers to its citizens. 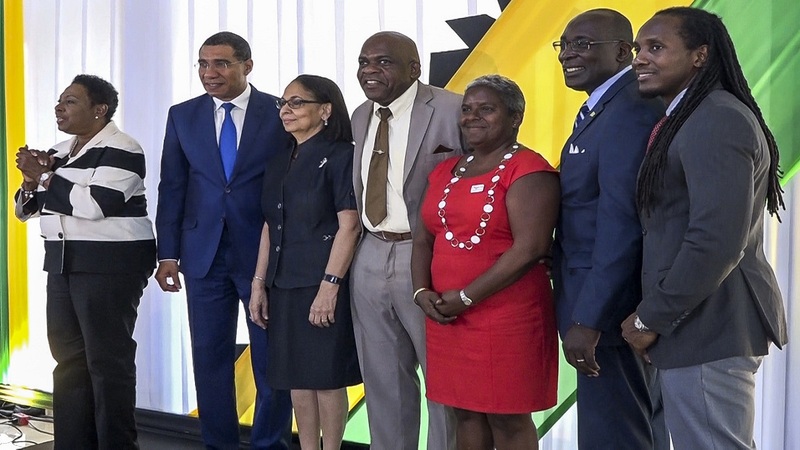 “Jamaica must be an inclusive society, and we sometimes tend to take for granted that everyone who exists in our society have access to all the benefits that are in the society, or can access all the services that are given in the society,” said Holness. "The truth is that the disabled community is not able to access all the services in the society, and sometimes for simple reasons, they are not able to enter, with ease, because there are no ramps," he elaborated. According to Holness, the futuristic approach to access by ramps will be in addition to the Government's agenda of building 146 ramps in primary schools across the country. "That may not be enough, but it is a start, and I would encourage all Jamaicans to give towards putting in ramps. 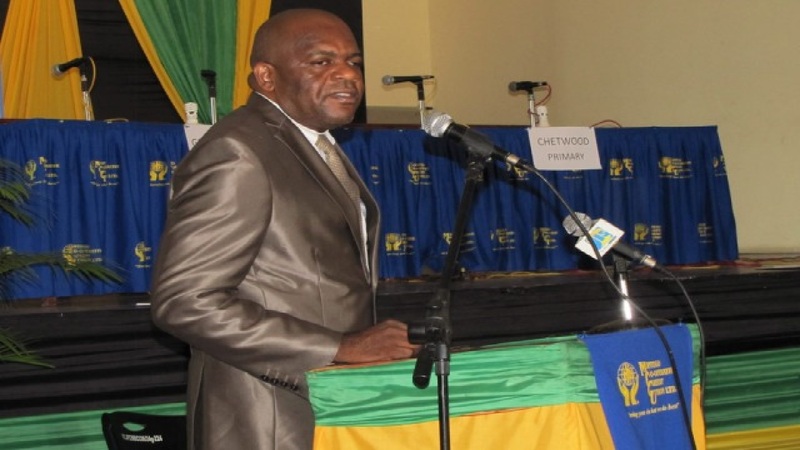 You could do it for your own school, a simple means of ensuring that all Jamaicans can have easy access to the service of education or to the service of health," he said.